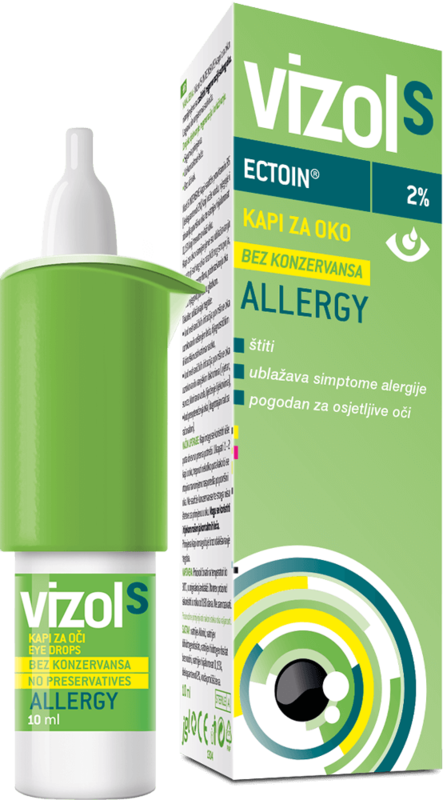 Protects and stabilizes membranes by creating a protective film on the nasal mucosa. Ectoin is a 100% natural ingredient extracted from extremophile organisms. Extremophiles are microorganisms which can survive in extremely harsh environmental conditions (such as extremely high and low temperatures, pressure, high concentration of salt, UV radiation…). To protect themselves from these harmful external effects, extremophiles synthesize ectoin which in the same way protects human cells from unfavourable external effects such as allergens and irritants. Ectoin protects and stabilizes membranes by creating a protective film on the nasal mucosa. 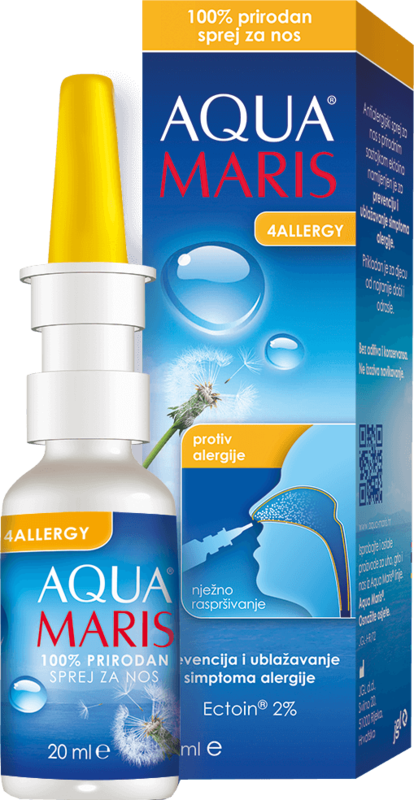 The patented name of the film is Ectoin-Hydro-Complex, and it prevents allergens and irritants from reaching cells and thus alleviates allergic reactions.